The Sydney CBD Back Pain Program. Getting nowhere, despite endless physio/chiro/osteo bills? ✅ Address the real root causes of back pain; including disc bulges, herniations and sciatica. ✅ Build an effective and tailored long-term plan to prevent future flare-ups and spasms. ✅ Return to regular exercise and sport safely by building a core of solid iron to protect the back. ✅ Who have a budget of $150 per week for specialist, one-to-one coaching and support. 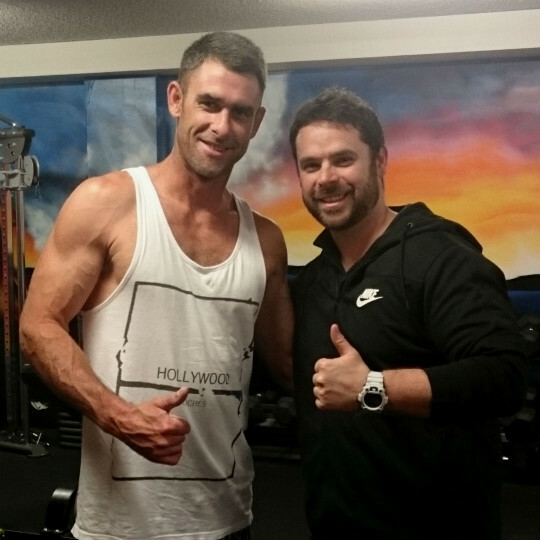 There are no gym memberships to pay for, simply pay for the expert one-to-one coaching and support you receive. This rehabilitation program is designed to help those sick of short-term fixes, build a strong, pain free back that lasts. 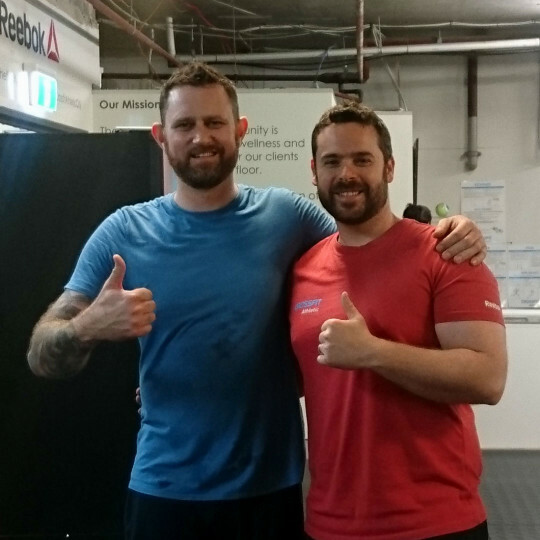 Crossfit Athletic, 28 Margaret street, Sydney CBD. Conveniently located a 1 minute walk from Wynyard train station. This program is ideal for those who are sick of short-term solutions and want a personalised, long-term plan of action. If that sounds like you, fill out the form below to apply for a free, 60 minute, initial consultation. 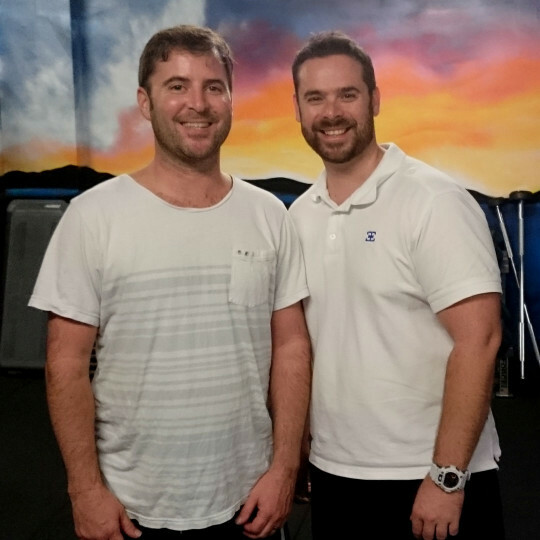 “Having suffered back problems for the past four years I have visited numerous GP’s, Osteo’s and Physio’s all with limited to no success and plenty of $’s down the pan. Coming back from a trip to Queenstown with my back having gone on the first day meaning that I missed out on all the activities that had been booked I was starting to think that this was just how it was going to be going forward. I had all but given up on camping, kayaking, cycling and all the outdoors fun stuff that made up the majority of my weekends. I saw Brian’s advert on Facebook and thought I would give the free consultation a go. 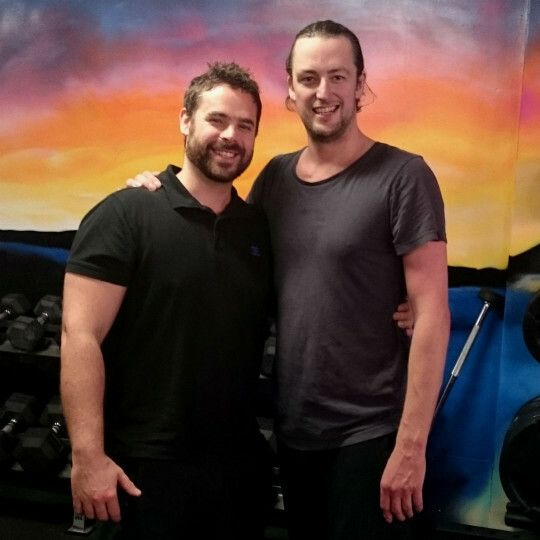 He came across as highly knowledgeable in the area of back rehabilitation and for the first time someone was talking to me about a structured, individualized training plan targeted at my specific problem areas (L4/L5) as opposed to the one size fits all approach that I had heard so many times before. On the first day I walked/hobbled in I was in a lot of pain. Having worked out the correct exercises it was a case of going through these on a weekly basis at Brian’s gym and then homework to do throughout the week. Within two weeks the pain had subsided dramatically and within four weeks I was pain free. During the period of in-activity I had put on a fair bit of weight. Outside of the back rehab Brian also put together a nutrition plan for me which saw me lose 5 kilo’s in 4 weeks as well as a drop of 3% body fat. This was not a result of dieting but purely through changing eating habits. All in all after eight weeks it is going very well. I am back on my bike twice a week and in the kayak again at weekends. 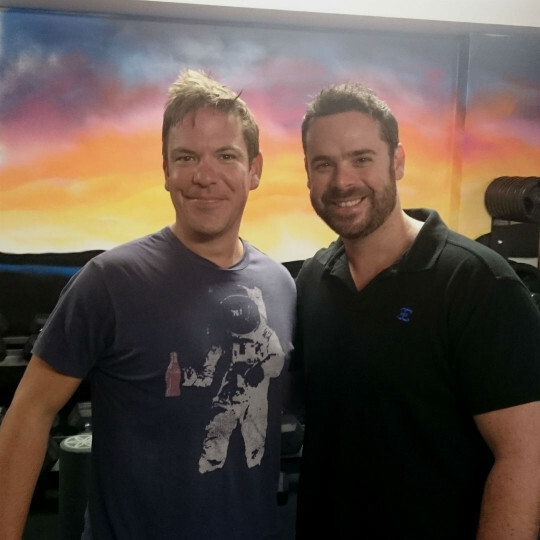 “So I’m 34 years old and have thrown loads of money at chiropractors and osteopaths over the last 8 years. I met Brian in October and after an hour long assessment where I could barely walk he proclaims ” no more sharp pains in 2 weeks and pain free in about 4 weeks”. I laughed at him at the time but he certainly knows what he’s talking about. I was so good for the first two weeks and did the exercises I was told, but because they yielded great results I got lazy. This slowed down my progress but when I got back into my homework I couldn’t believe how fast the improvements came. Brian makes the really tedious exercises as entertaining as possible and changes them frequently so you don’t get too bored. 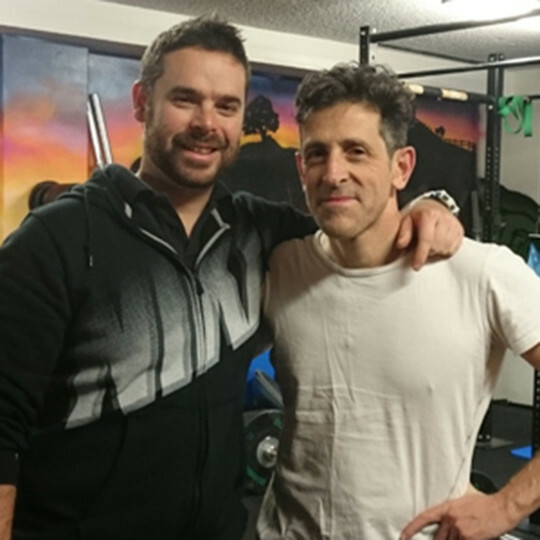 His main strength lies in having to overcome is own serious back injury 4 years ago, allowing him to understand the frustration of dealing with a debilitating back injury, how to successfully overcome it and return safely to training in the gym. This program is ideal for those who want to build a strong, robust and pain free back that lasts.